Airbus says its A330-900 widebody has received regulatory approval to operate up to 285 minutes from a suitable landing field. The extended twin engine aircraft operations (ETOPS) certification from the European Aviation Safety Agency (EASA) means the A330-900 can be flown on a route that keeps it within four hours and 45 minutes flying time on a single engine from an alternate airport in the event of an engine failure. Airbus said the extension of ETOPS approvals to 285 minutes, from 180 minutes previously, represented a potential air diversion distance of about 2,000nm. The airframer said a similar approval from the United States Federal Aviation Administration (FAA) was expected soon. The 285-minute ETOPS would be available as an option for A330-900 operators. “A330neo operators which choose the ETOPS 285 min. option will be able to serve new direct ‘non-limiting’ routings,” Airbus said in a statement in late January. 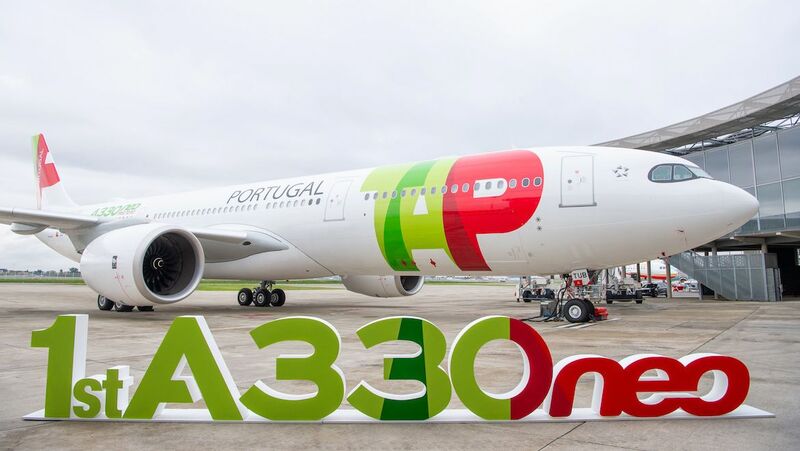 TAP Portugal became the first airline to take delivery of the A330neo family of aircraft after accepting A330-900 CS-TUB at Airbus’ headquarters in Toulouse in late November. The airline has 21 A330-900s on order. It has configured the aircraft with 34 business class seats, 96 economy plus seats and 168 economy class seats for a total of 298. Launched at the Farnborough Airshow in 2014, the A330neo is powered by new Rolls-Royce Trent 7000 engines and has a larger wing with “Sharklet” wingtips to reduce fuel consumption. The type also features new composite nacelles, a fully faired titanium pylon and zero-splice air inlet technology. 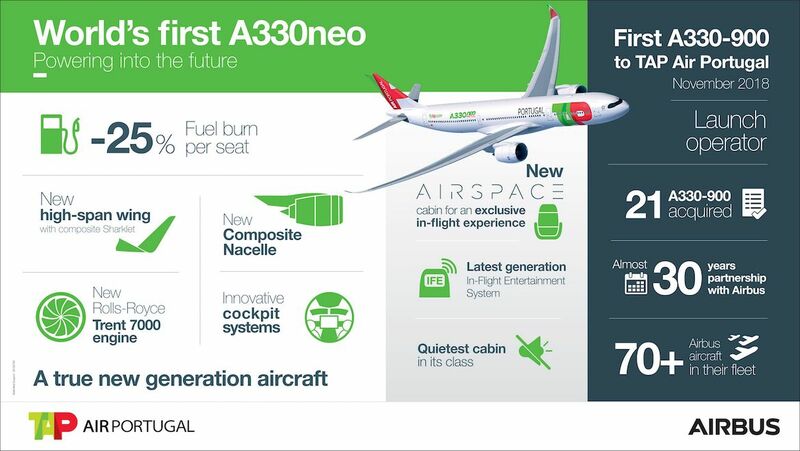 The A330neo is also the launch aircraft for Airbus’s “AirSpace by Airbus” cabin concept which features larger overhead compartments, wider seats and aisles and new lighting, a “welcome area” and removal of the inflight entertainment box taking up legroom under the seat in front. There are two A330neo variants – the A330-800 is the replacement for the A330-200, while the A330-900 is the replacement for the larger A330-300. Meanwhile, the A330-300’s typical range is 6,350nm with a 277-passenger configuration, compared with 7,200nm for the A330-900 configured with 287 seats in three classes. Airbus began flight tests of the A330-800 in early November 2018. 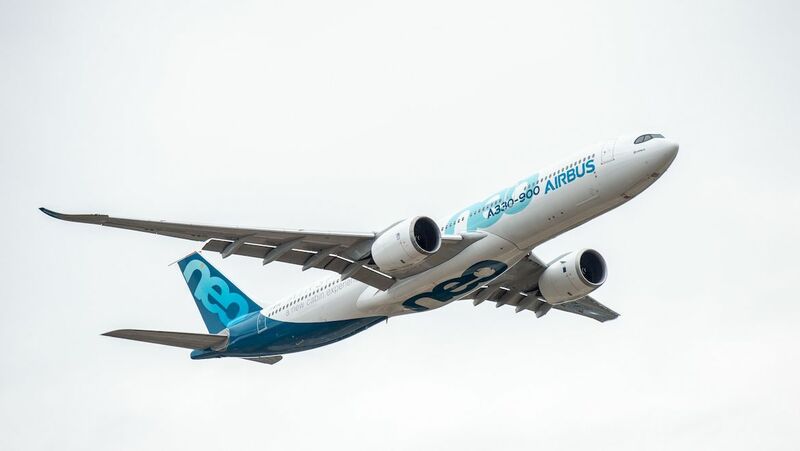 The A330-800 flight test campaign was expected to involve 300 flight hours, with certification expected in 2019, Airbus has said previously. In this part of the world, Fiji Airways and Qantas both operate the A330-200 and A330-300, while Aircalin and Virgin Australia have just the smaller A330-200. At December 31 2018, Airbus had received 238 A330neo orders, according to its website. Of those, 230 are for the larger A330-900, with Kuwait Airways the only airline that has opted for the A330-800 after it signed a purchase agreement for eight of the type in October. Hawaiian Airlines was previously an A330-800 customer. However it cancelled an order for six A330-800s in March 2018 in favour of operating the Boeing 787-9. VIDEO: A look at the making of TAP Portugal’s first A330-900 from the Airbus YouTube channel. 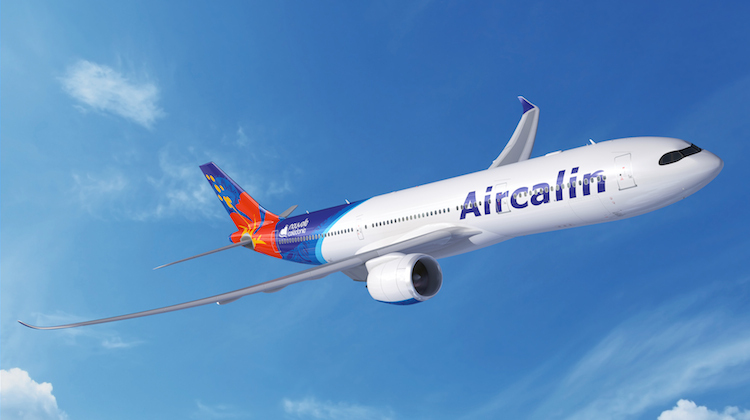 Would the A330-900 be able to make the Sydney – Santiago run? I know a 240min Etops was sketchy but does the additional 45m make any difference? I don’t see why not, if LATAM can do a Melbourne to Santiago direct on the 787 why can’t Sydney be done too? 787 or A330NEO, it should be doable.